This latest delay stems from a requirement to switch to a higher-thrust engine before first flight, LAR 1 project director Rafał Ładziński told AIN. The prototype is fitted with a Fadec-controlled, 1,460-pound-thrust Pratt & Whitney Canada PW610F, but Ładziński said the aircraft requires about 1,506 pounds of thrust. Since Flaris was already considering the PW615, as well as other engines from Williams International and Price Induction, engineers included provisions to accommodate other powerplants, making an engine switch “fairly easy,” he said. Flaris will announce its choice for the new engine in the next two weeks, according to Ładziński. Meanwhile, low-speed taxi tests are continuing, as is testing of the LAR 1’s Garmin G600 avionics. Engineers have already validated the aircraft’s landing gear, Ładziński noted. A second airplane is nearly complete, he said, and the company has started building two more fuselages and is setting up the assembly line. 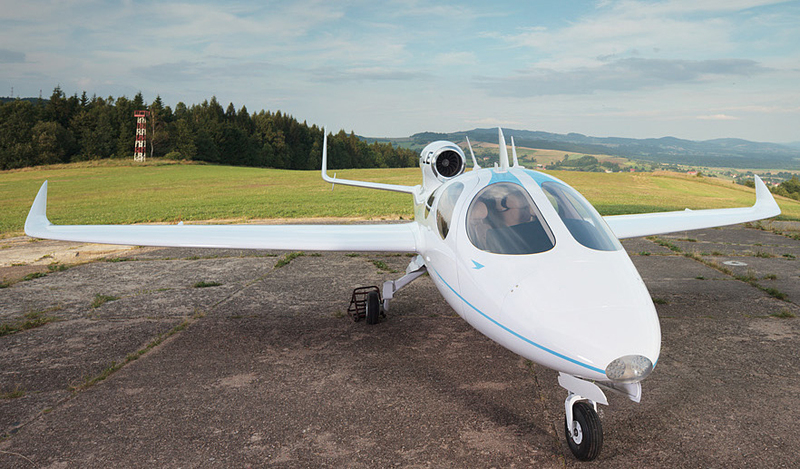 Flaris expects to receive FAA and EASA type certification in mid-2016, about six months later than originally planned.